Datu Puti Adobo Series Sauce will spice up your usual Adobo dish. Adobo is an all-time Filipino favorite dish made of meat, marinated in soy sauce, vinegar and spices, browned in oil and simmered until the meat is tender. Filipinos consider Adobo as a comfort dish but before that happened, Adobo's origin can be traced before the Spaniards invaded the Philippines. Native Filipinos are fond of inventing methods on how to preserve food and one of their successful and delicious creation is Adobo. Adobo uses the acid of the vinegar and the high content of salt on the soy sauce to create an environment that is not friendly to bacteria, making the shelf-life of Adobo longer compared with other Filipino dishes. The name Adobo, on the other hand, was given by the Spaniards to the dish during the 16th century. They named the former based on how it is cooked. In Spain, Adobo means marinated. Adobo in Datu Puti Adobong may Sipa or Spicy Sauce. 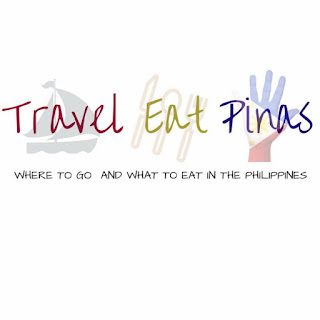 Different varieties of adobo dishes can be found in the Philippines. Adobo from the Visayas and some part of Luzon is sweeter compared with the creamy adobo of Bicol. Each variety of Adobo in the Philippines provides unique flavors that best represent the region that it belongs to. 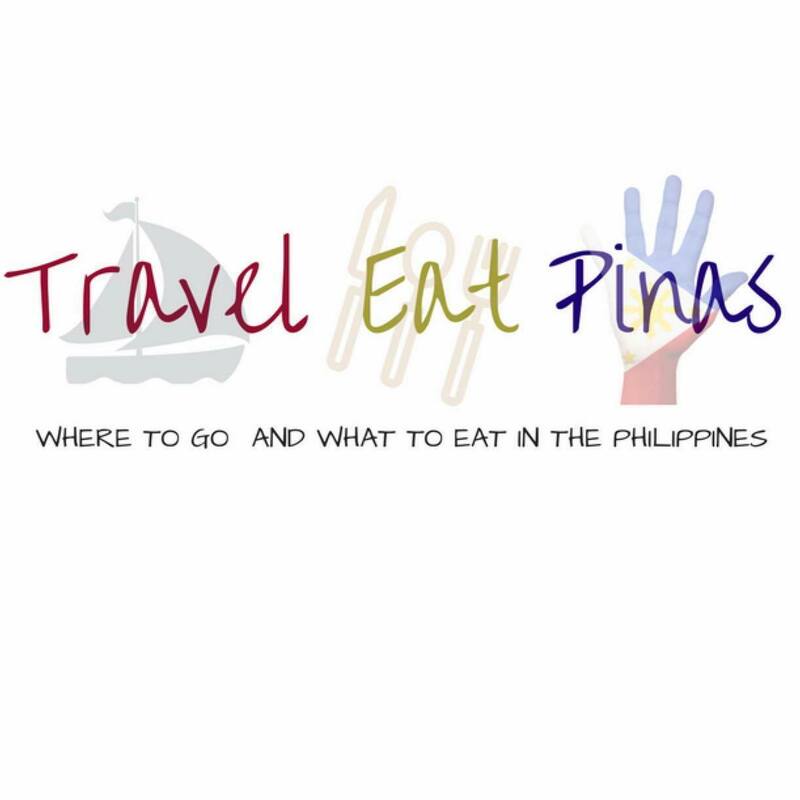 Before, savoring this dishes means you have to go to Bicol or Visayas. Good thing, Datu Puti provided a convenient and innovative way of cooking different varieties of Adobo in the Philippines through its "Adobo Series." 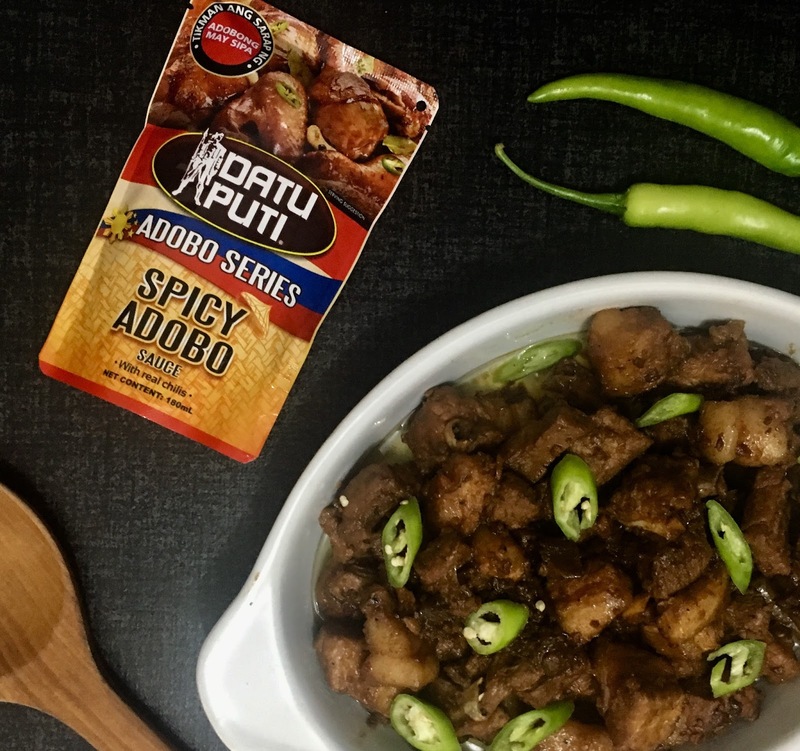 Adobo Series is one of the latest brand offerings of Datu Puti. It is composed of the finest ingredients and condiments that were made to blend harmoniously to create Adobo sauce that allows Filipinos to cook the variety of regional adobo dishes in their very own kitchen. 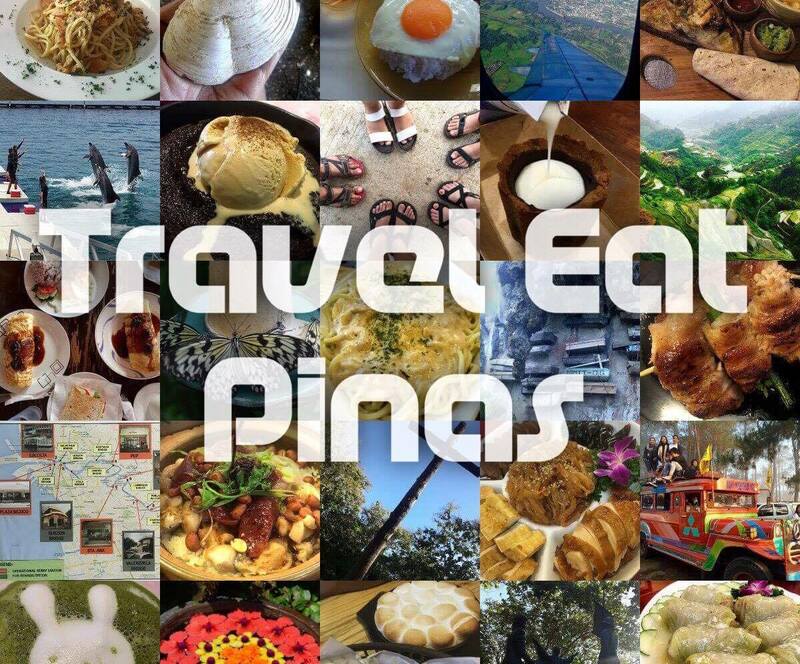 With Datu Puti Adobo Series, Filipino from Luzon can savor Visayas version of Adobo called Humba, families from the Visayas can taste Bicol's creamy Adobo or Adobo sa Gata and Manilenyos can savor Luzon's Pininyahang Adobo and Adobong may Sipa or Spicy Adobo. Datu Puti Adobo Series sauce is composesd of Adobo sa Gata, Spicy Adobo, Pininyahang Adobo and Adobo sa Gata. Cooking Adobo with Datu Puti Adobo Series is convenient and easy. Just simmer in a pan the meat of your choice and your desired Datu Puti Adobo Series sauce, add water and wait until the meat is tender. Datu Puti Adobo Series sauces enable Filipino to cook Adobo easily and faster making more homecooked meals for school kids baon, picnics, and other gatherings. Adobo using Pininyahang Adobo sauce. To top it all, Datu Puti Adobo Series is made affordable to Filipinos. Humba and Spicy Adobo Sauce cost Php 28.00 while Pininyahang Adobo is at Php 30.00 and Adobo sa Gata is Php 38.00. One pack of Datu Puti Adobo Series sauce is good for one (1) kilogram meat and can be savored by four (4) to five (5) person. Datu Puti Adobo Series is available on all leading groceries and supermarkets nationwide. Cook with easy to prepare and afforodable Datu Puti Adobo Series sauces. Datu Puti by NutriAsia is one of the leading condiment brand in the Philippines that offers vinegar products since 1975, soy sauce, fish sauce, oyster sauce and their latest product Datu Puti Adobo Series sauce.